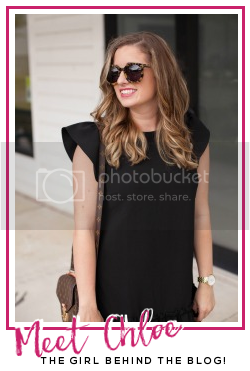 A Queen City Girl: Shopbop Sale! It's here!! One of my favorite sales of the season has finally arrived. I was so excited about it that I put my order in first thing this morning. For those of you who do not know a lot about Shopbop, be prepared to be amazed. All of my favorite brands in one place! I've already ordered almost all of the pieces above and I'm probably going to go back for more tomorrow! The greatest part about the sale is there is NO minimum purchase required. You get 20% off any purchase and 25% off purchases over $500. All you have to do is enter code 'Event17' at checkout!! Happy Shopping!! Only three more weeks + exams left in the semester. On Monday, I signed up for my last set of classes and will be completely finished with graduate school at the end of July. Seriously cannot wait!! This has been one of the greatest challenges of my life. I close on my house a month from today!! I still can't believe its actually happening. So much to do and so much to get before the time comes. I've only ever lived in a one bedroom apartment so getting furniture for a three bedroom home is going to be quite the chore but I am so excited to finally have a house to decorate. My sweet pup is turning 5 months on Thursday and weighs over 40 lbs! I can't believe how big he has gotten already! Time needs to slow down. He has developed quite the little personality. He's sweet and kind but definitely likes to talk back when mommy says no. He loves everyone and has such a playful spirit. I can't wait to see what this new house adventure has in store for us.